Britain’s cathedral towns and cities are beautiful to look at, great to live in and well worthy of investment. Eleanor Doughty and Toby Keel pick out some of the best. There are 48 cathedrals in the UK. Most are in cities, though some – such as Guildford and Northampton – are in towns. Either way, they make great places to live – and sound financial sense to boot. So if you’re looking for a cathedral city or town in which to live, here are some of our favourites. Lincoln’s cathedral is famously beautiful – narrowly voted the finest in Britain, according to the results of the unofficial Twitter World Cup last year, in which it pipped York Minster to the crown. Lincoln is a beautifully-cobbled city, with a cathedral school, motte-and-bailey castle and Roman ruins. 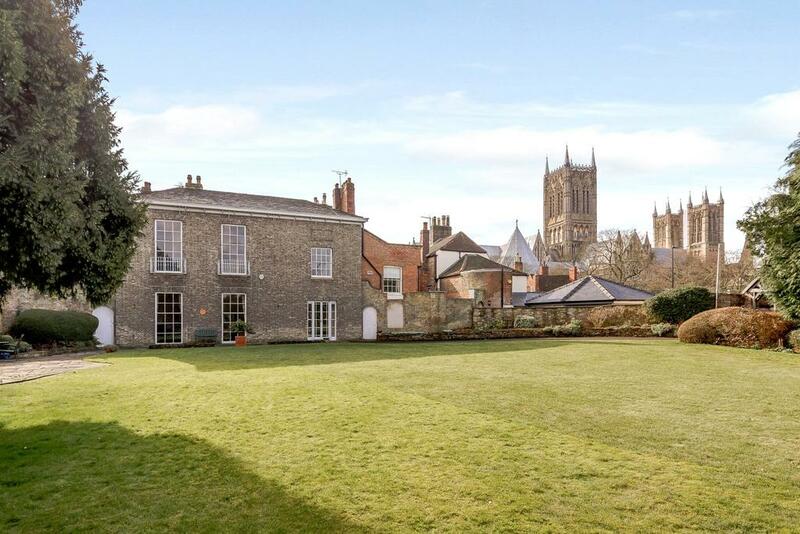 What you could get: For £899,950, this is a six-bedroom Grade II-listed Georgian property recognised by Pevsner, on Eastgate, a five-minute walk from Lincoln Cathedral, with ballroom and cellar. Ely Cathedral isn’t just a landmark in the city, explains Richard Booth, director of Cheffins. ‘It’s dominated by its cathedral, which is known as the Ship of the Fens,’ he says. The ship analogy is apt. In this pancake-flat landscape, the small hill on which Ely sits is visible for many miles, and the cathedral at its peak is a beacon. Despite the charms of this delightful little spot, average house prices in Ely are under the national average and, for £500,000, you can get a four-bedroom detached house with change. The reason for those low prices has, historically, been to do with the infrastructure – but that’s improving all the time; an injection of £500 million promises to increase connectivity into Ely, with a dual-carriageway expansion of the A10. ‘If the plans are approved, they’ll bring 14,000 jobs to the area and allow for the development of more than 10,000 new homes,’ says Mr Booth. 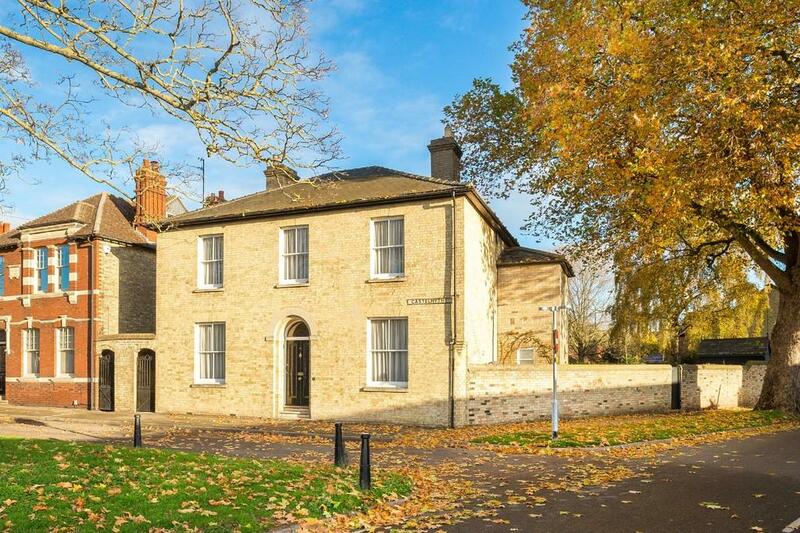 What you could get: Fine & Country are selling this fine 19th century house at £900,000, half-way between the cathedral and the railway station. What you could get: Priced at £995,000 is this handsome semi-detached home in the St Dunstan’s area of Canterbury, an easy walk to the city centre and an even easier one to Canterbury West station. 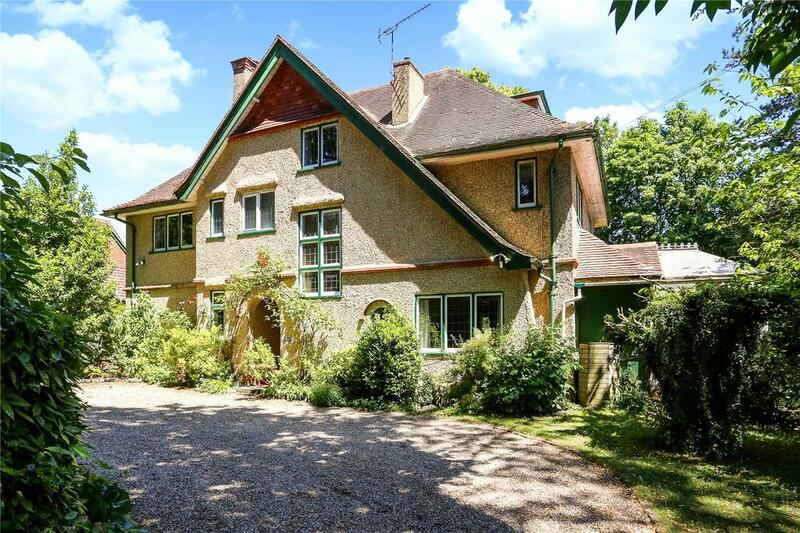 It has six bedrooms and a delightful courtyard-style garden, for sale through Winkworth. Chichester cathedral looks out grandly over the environs of this walled, Roman city, which boasts a thriving centre and the joys of the South Downs and Goodwood almost on the doorstep. 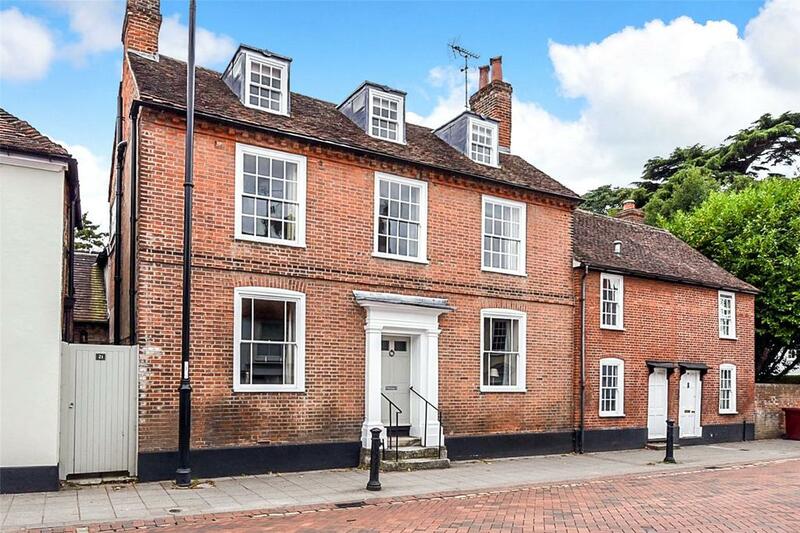 What you could get: £1.55 million buys this impressive Georgian townhouse of elegant proportions, on the market with Jackson-Stops, located in a superb position on Westgate. It’s almost in the city centre, but still has a beautifully landscaped south-facing rear garden. In Wiltshire, writing in the Sunday Telegraph, journalist Guy Walters described Salisbury as ‘Smallsbury’ – calling it the ‘type of place where you’re guaranteed to bump into someone you know. You don’t get that in actual cities’. After some dark days in the recent past the eyes of the world are no longer on Salisbury, with the furore following the Novichok poisonings having died down – even Zizzi’s pizza restaurant has now re-opened. As for the property stock? It’s charming, with town houses aplenty. 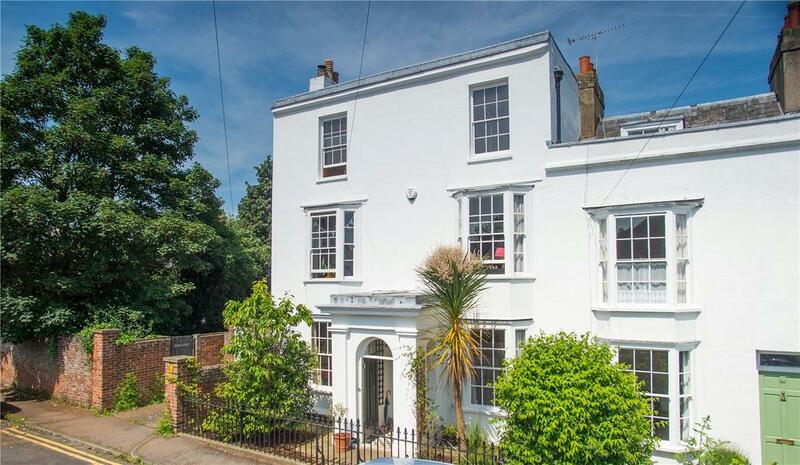 Some £500,000 will get you a three-bedroom semi-detached house in town. 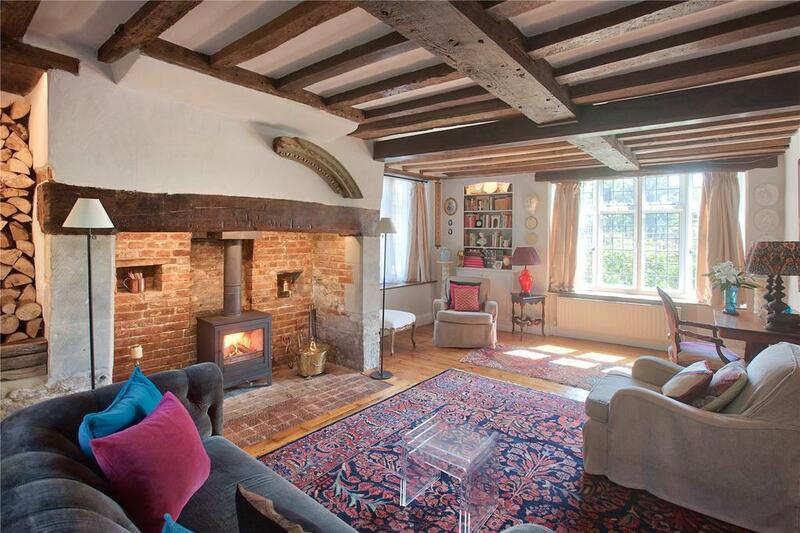 What you could get: One of Salisbury’s oldest properties, six-bedroom De Vaux House on St Nicholas Road, with parts dating back to 1260, has medieval features and a spacious walled garden. It’s for sale at £1.5m through Strutt & Parker. Robbie Kerr, a director at Adam Architecture, has his office in the Hampshire town of Winchester, which is particularly lovely. ‘The daily commute from London is well worth it – cathedral cities really are historic global places,’ he says. Winchester has become something of a commuter hotspot, given its excellent road, rail and air links. What you could get: Savills have for sale this large family home set in half an acre in the quiet residential area of Bereweeke, with its superb schools and facilities, yet still a short stroll to the station and city centre. Compton House is located within more than an acre of private walled gardens.